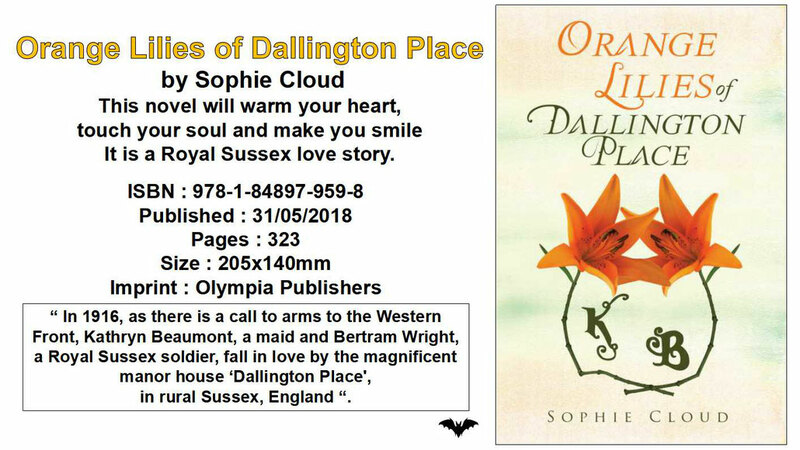 The "Orange Lily" website archive holds all but three of these books, for reference. My archive for this website holds also, large data-bases for 1st Royal Sussex Regt. 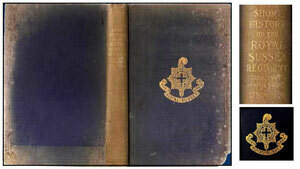 & 3rd Bn. 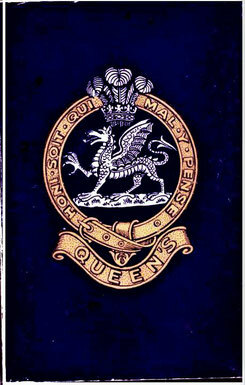 Queen`s Regt. 36 Pages with b/w photos. Terms of Service included. No author, printer or origin mentioned. 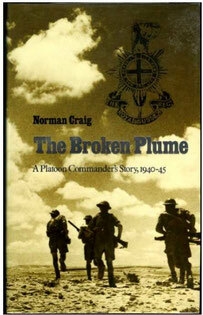 Possibly a re-print by Depot Chichester for NS recruit inflow, taken from older material. by Capt. 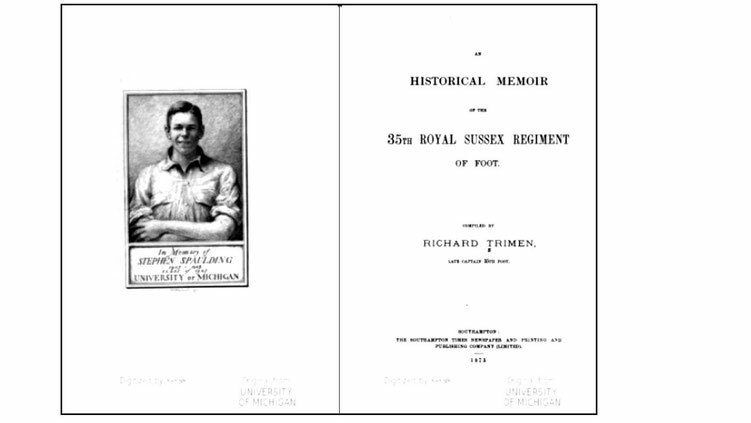 Richard Trimen Royal Sussex Regiment. 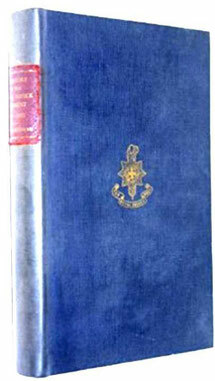 (Southampton Times Newspaper and Printing and Publishing Co. Ltd., 1873). 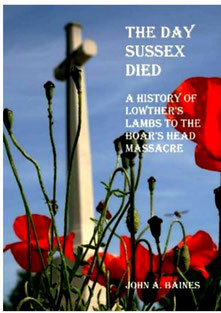 Republished by East Sussex County Council. Believe limited availability through them. 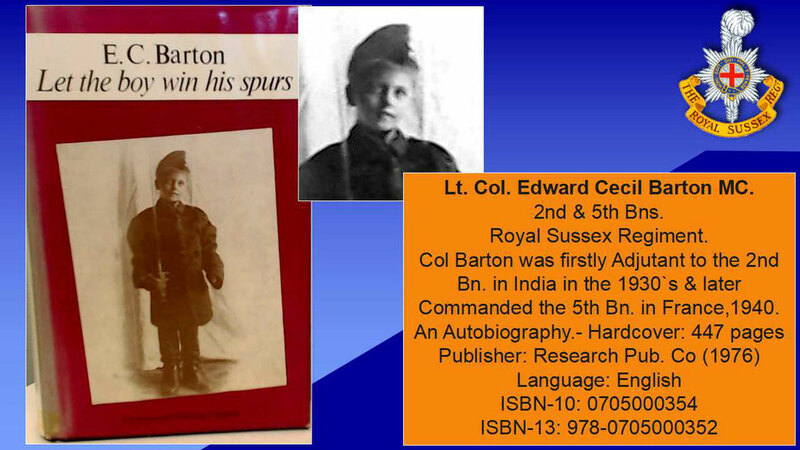 of the 1st Bn. 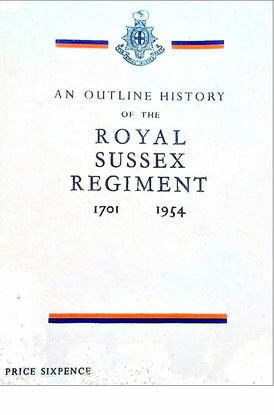 Royal Sussex Regiment, from 1701 to 1904. 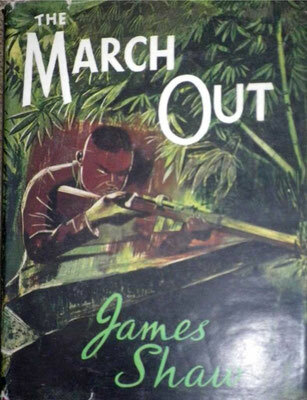 Courtenay, E. J. 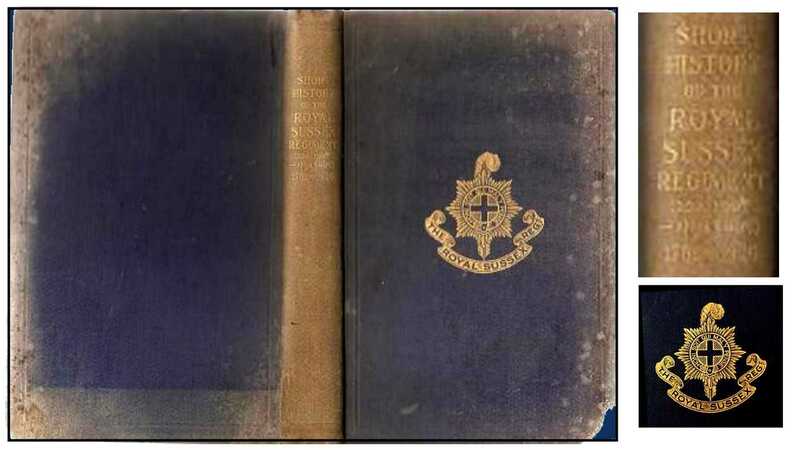 (Harrods Ltd., 1915). 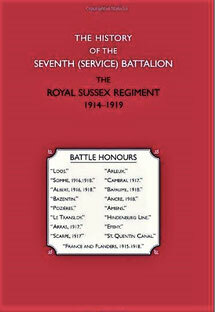 With Brief Particulars of the Part Taken in the Great War by the Various Battalions of the Regiment. 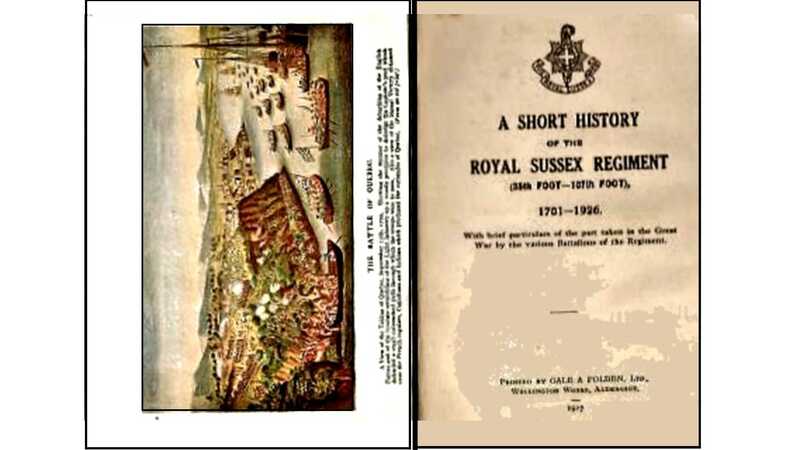 "Which are not on the Colours,"
"The Colours-And What they Mean,"
"Short History of the Royal Sussex Regiment as at Present Constituted,"
"2nd Battalion in India," etc. A History of the Royal Sussex Regiment. 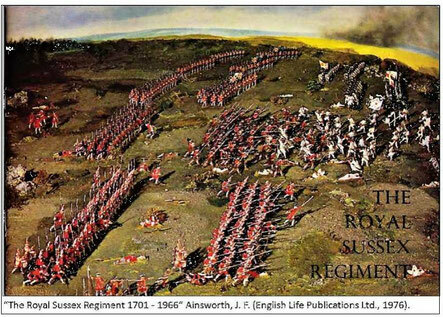 A history of the old Belfast regiment & the Regiment of Sussex 1701 - 1953.
by Gerard Durani Martineau & maps by P. D. Driscoll. Published in Chichester by Moore & Tillyer in 1954 & 1955. 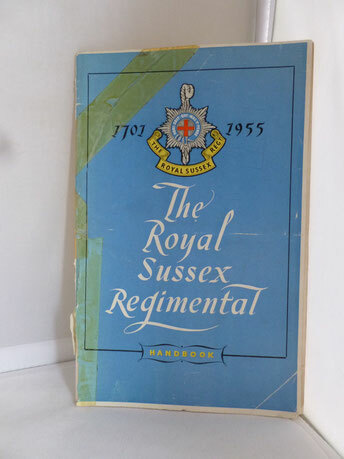 Ainsworth, J. F. (The Royal Sussex Regimental Association, 1974). 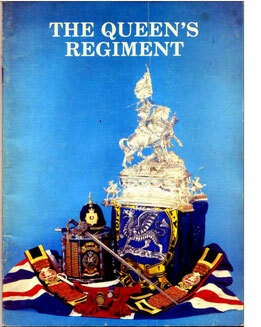 Ainsworth, J. F. (English Life Publications Ltd., 1976). 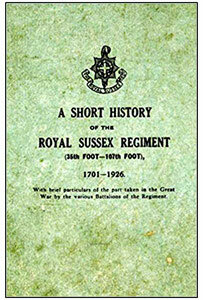 16 pages including photographs – available from the Regimental Association. 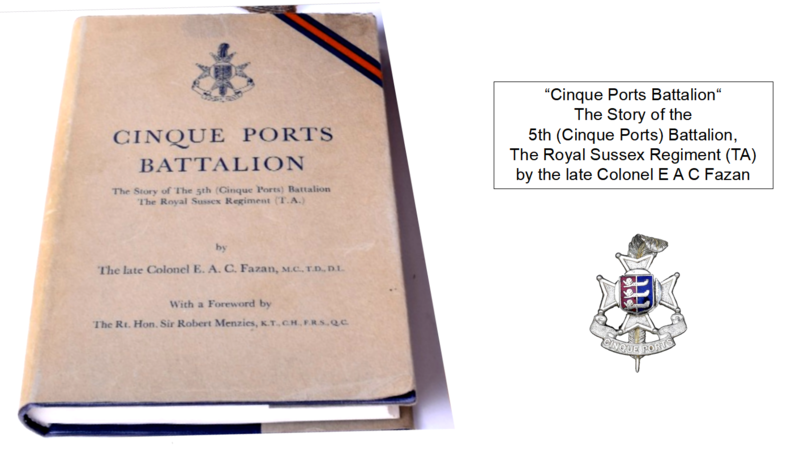 Lt. J. H. Dumbrell, (Print = C. A. Ribeiro and Co. Ltd., Singapore, 1925). Out of Print. - No cover image availiable. 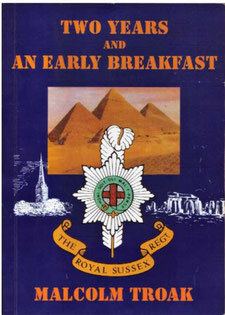 "THE STORY OF THE FIFTH"
Fazan, E. A. C. (The Royal Sussex Regimental Association, 1971). 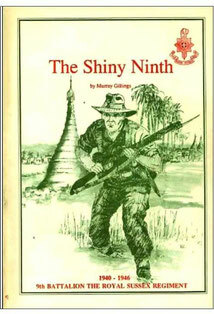 "THE HISTORY OF THE SEVENTH"
"Not Forgetting the Ninth " ! 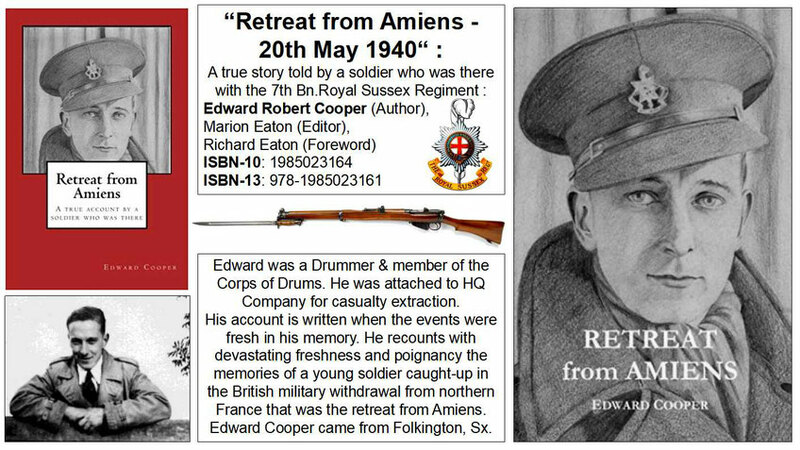 The End of the Chindit Adventure. 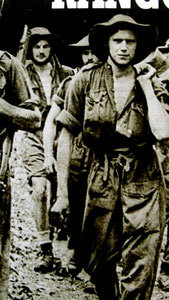 A further account of Op. 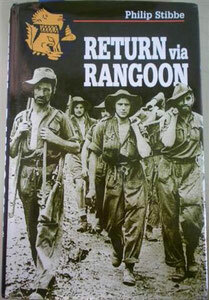 Longcloth with Wingate``` s Chindits. 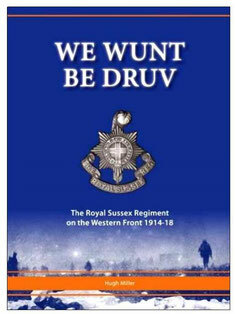 by Lt. Phillip Stubbe - Royal Sussex Regiment. 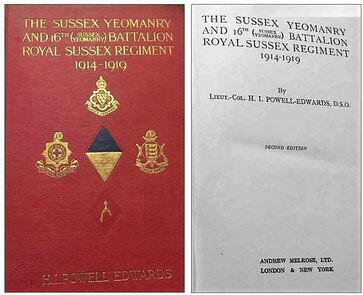 Lt/Col Powell-Edwards, H. L (Andrew Melrose Ltd., 1921). 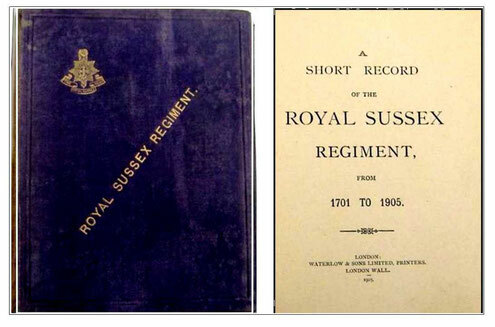 "RECORDS OF THE ROYAL SUSSEX REGIMENT"
Edited by A. E. Readman . B.A. 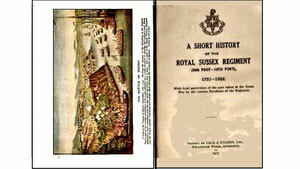 Available from The West Sussex County Council Record Office, Chichester, West Sussex. 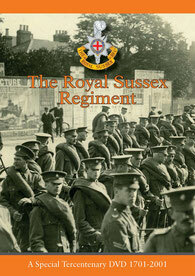 The catalogue for is now available online through Access to Archives. 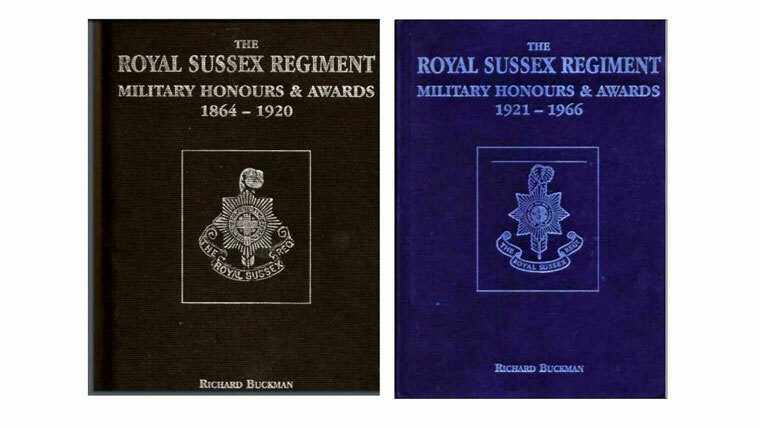 Vol 1: 1864-1920 & Vol 2: 1920-1966 -- Author: Richard Buckman. 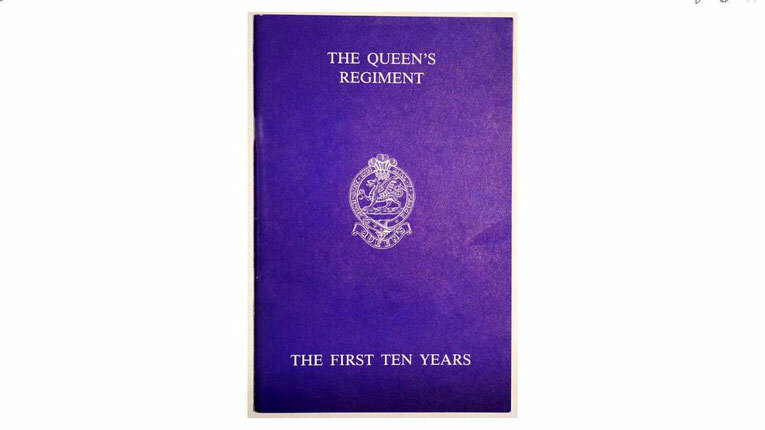 they provide an operational record of the Regiment during these years. Photographs of many of the recipients are included. 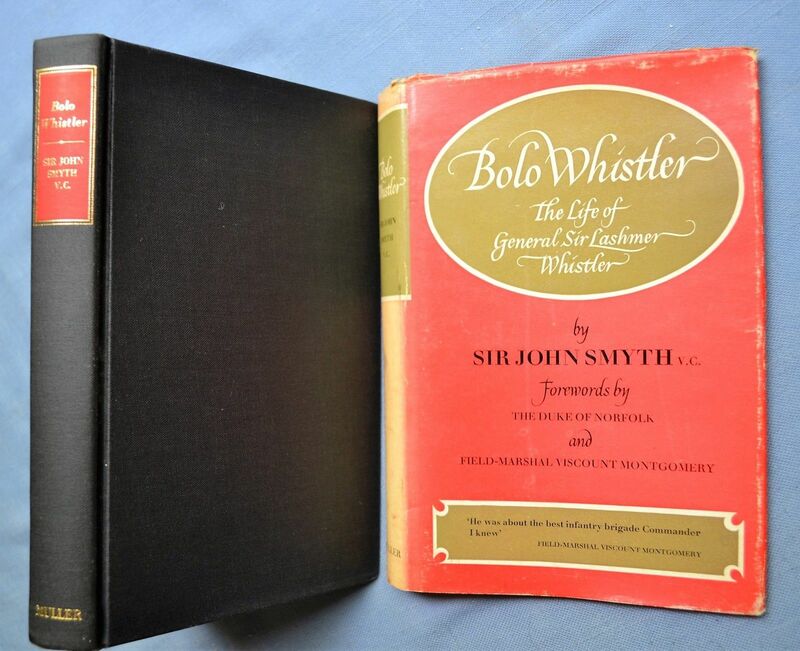 Volume One lists 1,596 names, volume Two lists 476 names. 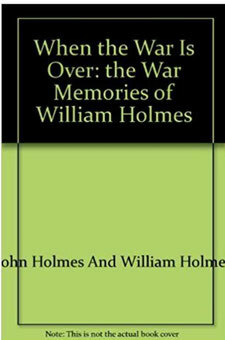 "WHEN THE WAR IS OVER"
The war memories of John & William Holmes, Royal Sussex Regiment. 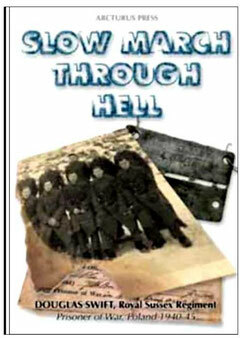 John Holmes, Goose Chase, 25 West Gate, Plumpton Green, East Sussex BN7 3BQ for £8 including postage. 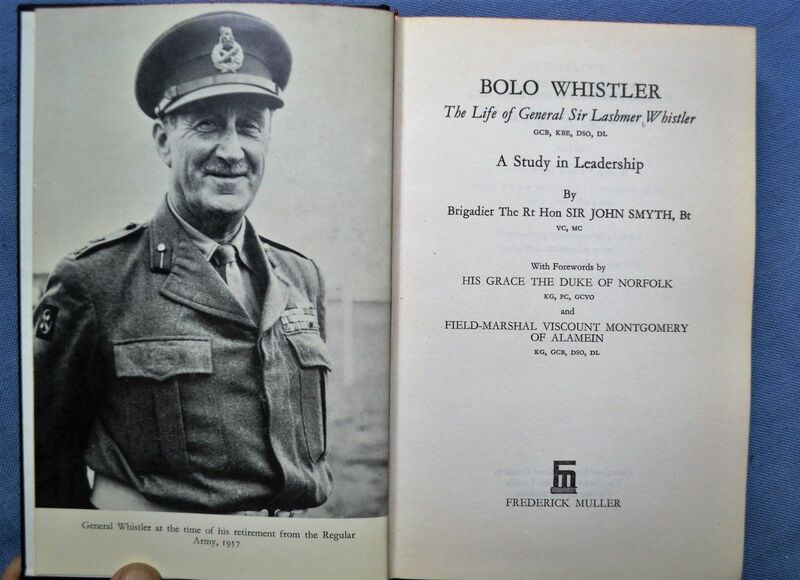 Publisher: Frederick Muller, London, 270 pages. 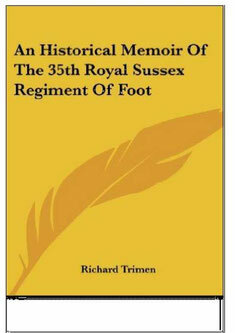 A biography of this highly-regarded Royal Sussex soldier whose career included Dunkirk, the North African Campaign and Italy in the second world war; India and Sudan; Commander-in-Chief West Africa 1951-4; a further spell there as Colonel Commandant RWAFF; and Colonel of the Royal Sussex Regiment. 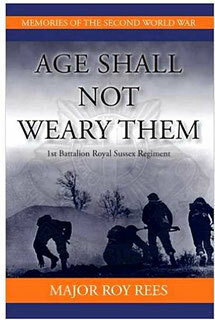 "AGE SHALL NOT WEARY THEM"
1st Bn. 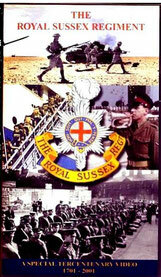 Royal Sussex Regiment in the Second World War. 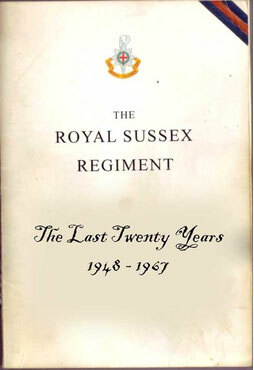 By Major Roy Rees - Royal Sussex Regiment. 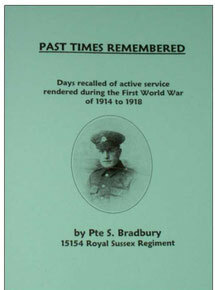 by 15154 Pte Sidney Bradbury, Royal Sussex Regiment. 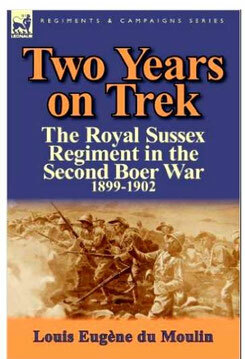 Published 2000 by Gotham and District Local History Society in Gotha. 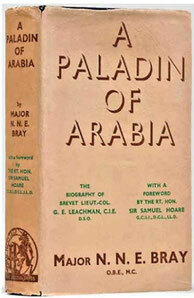 Nicknamed the “Lawrence of the Royal Sussex" or ""OC Desert"
.Published 1936 by J. Heritage, Unicorn Press in London. 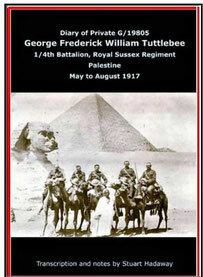 George Frederick William Tuttlebee served with the 1/4th Battalion, Royal Sussex Regiment, in southern Palestine in 1917. 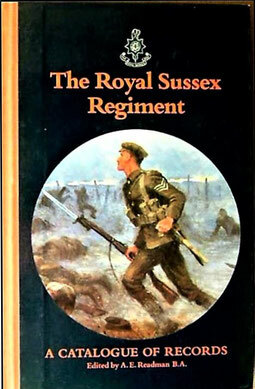 Sent out as a replacement from the UK, the diary starts as Tuttlebee leaves Newhaven in May 1917.
by Lt. Norman Craig, 1st Bn.Royal Sussex Regiment - Imperial War Museum 1982. 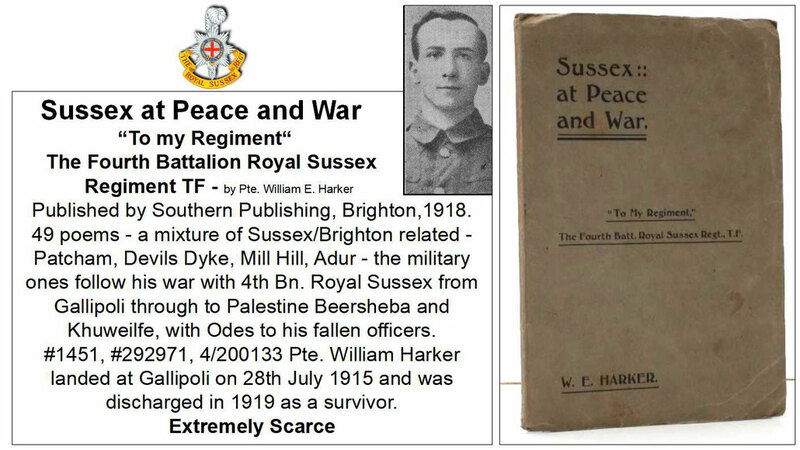 National Service with the Royal Sussex Regiment in Palestine. 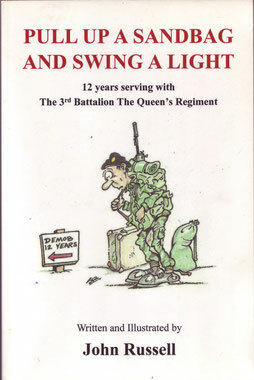 "PULL UP A SANDBAG & SWING A LIGHT"
Older version & Tercentenery version. 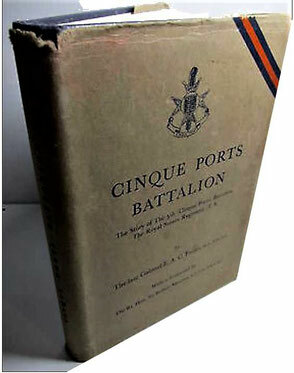 The Tiger Strikes - the Story of British & Indian troops in North Africa and East Africa, published 1942. 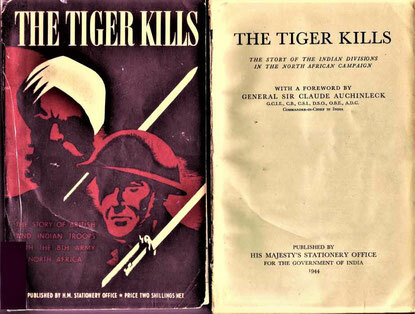 The Tiger Kills - the Story of British & Indian troops with the 8th Army in North Africa, published 1944. 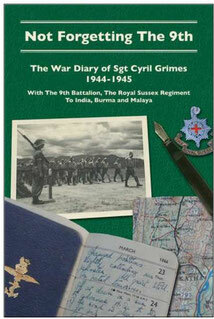 The Tiger Triumphs - the story of three great Indian Divisions in Italy - Published 1946. 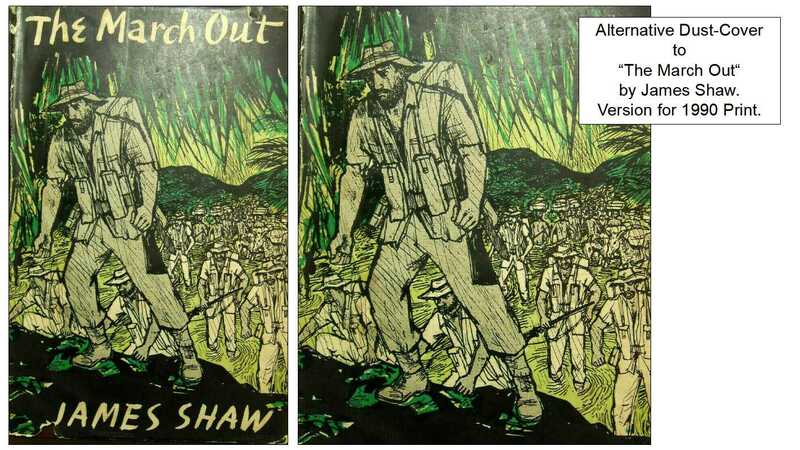 These works were published by His Majesty's Stationery Office (HMSO) in the UK - Indian Author unkmown. 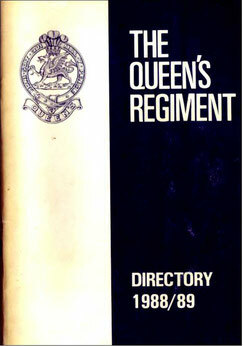 "A GUIDE TO THE QUEENS REGIMENT"
Printed by Elvy & Gibbs, Canterbury. 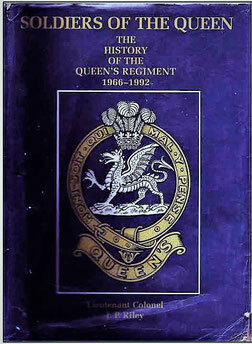 A Supplement to " A Guide to the Queens Regiment"
Printed in London by Masterprint Ltd.
RHQ The Queens Regiment 1985.